Zebrafish (zebra danio) are a well-kwown aquarium fish chosen by many starter hobbyits because they are beautiful, easy-to-keep, prolific… Besides, they are very helpful in many successful scientific researches; the first GloFish on the market are genetically modified Zebrafish which can glow by themself at night. Lifespan: 2-3 years, up to 5 years in good conditions. Zebrafish (Danio rerio – Hamilton, 1822) naturally originate from a part of India and Bangladesh. In the nature, they could be found in South Asian countries such as India, Bangladesh, Pakistan, Nepal and Myanmar. Because of their being easy and inexpensive to raise, they are commercially breeded in industry and available everywhere on the world. 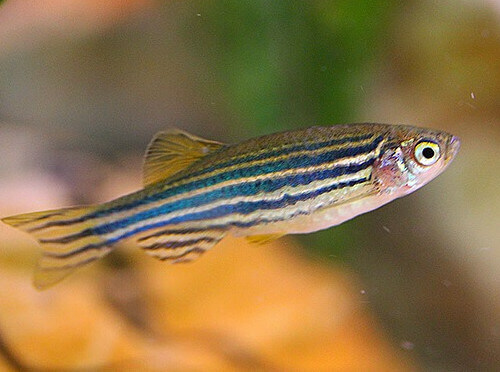 You can spot the Zebra Danio by its slender look, the olive/brown color and by the blue streaks, which go from one end to the other. There are varieties of this species, which come in various colors. 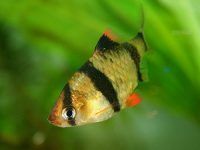 The most popular types are: Zebra Danio, Glowlight Danio, Gold Danio, Long Finned Zebra, Leopard Danio, Brachydanio rerio var. frankei, Pearl Danio, Celestial Pearl Danios, Danio marginatus, Gold Ring Danio, Giant Danio. They also have two fin styles: long or short fin. 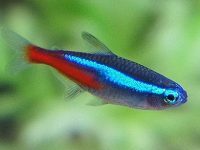 Both types could swim very fast in aquarium but the long-fin Danio swims a bit slower than the short-fin form. All types are very beautiful and are a popular choice for planted aquacaping. They are also very useful in scientific researches of cloning and transgenic technology. The first GloFish on the market is genetically modified Zebrafish which can emit flourescent light at night. Since this species likes the top of the aquarium, make sure they got enough space in that area to swim. They will also enjoy swimming fast. Since their speed is sometimes high enough for them to jump out of the water, the aquarium should have a lid in place. The tank should have live plants and dark substrate like their natural habitat to boost the beauty of the fish. Zebrafish swim very fast, they easily eat newborn fry of other fish (Mollies, Swordtails, Guppies…) in community aquariums. 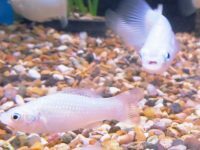 They are a peaceful fish that can live together with other species in commnity tanks; however, some fish such as Angelfish, Bettas, and Guppies which own long fins or are slow swimming could be nip fins by these active guys. If this is the first time you own a fish, you will do well with the Zebra Danios. They are hardy enough and the requirements are not special. Make sure you get a few of them, so they can communicate together. 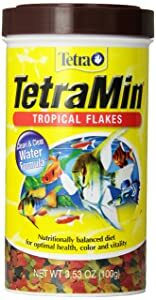 Keeping a school of 5-6 fish in an aquarium with at least 10 gallons of water. 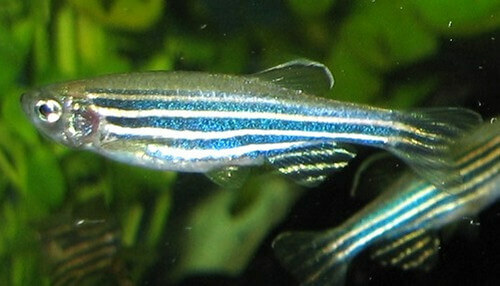 Difficult to distinguish between the male and female zebrafish, both genders have the same stripes which walk along their body. The belly of the female is a bit more rounded and the male is smaller, especially when they are pregnant. They are quite loyal to their chosen mate during their life even if one mate dies. The best way to obtain a mating pair is starting with a school of a half dozen or more young Zebras, and allow them to choose their mates. For breeding purposes, this species needs to live in medium-hard or soft water, with a few areas with plants inside. The chasing of the female ends in the plant area and the breeding will take place there. 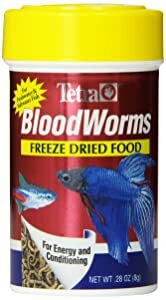 Don’t forget to take the adults out of the tank after they breed, since they will eat the eggs. They’re actually well known for this type of behavior. 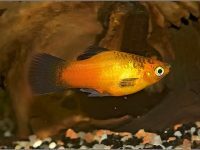 How to properly care for and breed Platy fish? 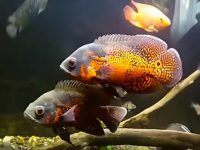 How to care for and breed Tiger Barbs?